Jeff Glucker September 21, 2018 Comment Now! 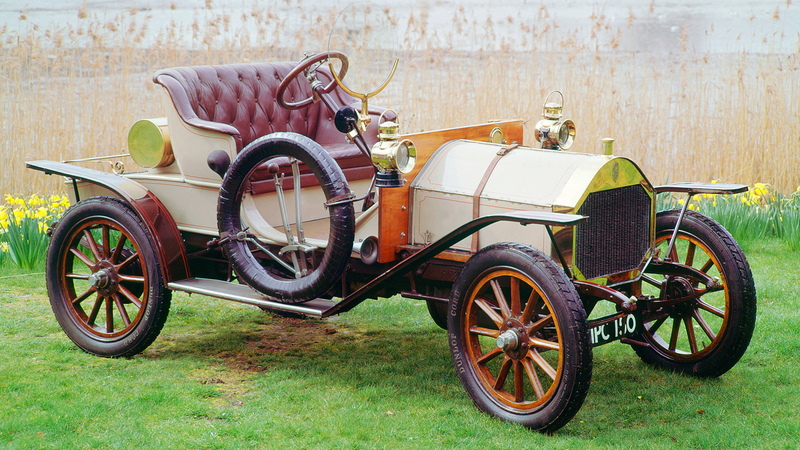 In 1968, "Chitty Chitty Bang Bang" premiered to the world. Roald Dahl's film adaption of Ian Fleming's classic book took the world by storm. 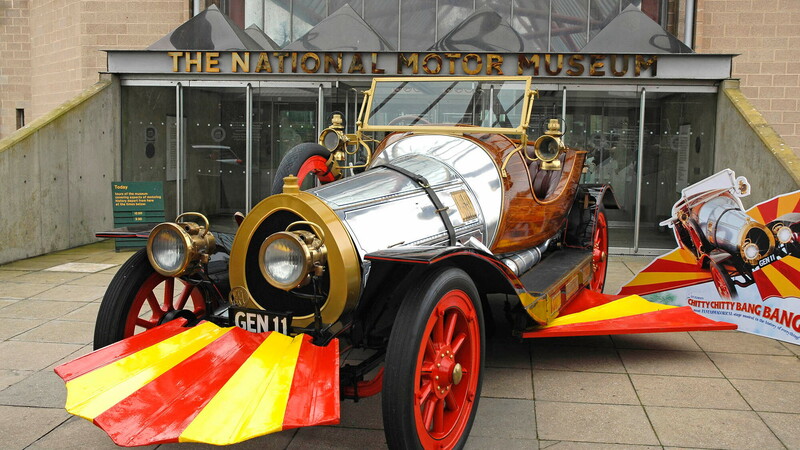 To celebrate the golden anniversary of this iconic film, the National Motor Museum in Beaulieu, England, is rolling out a massive celebration of the film and the history surrounding it. Fleming wrote the book for his son Caspar, but sadly never saw it published nor the film adaption. He died of a heart attack in 1964. The book was published shortly after his passing, and just four years later it was turned into beloved film. The title took its name from a group of race cars built by Count Louis Zborowski. 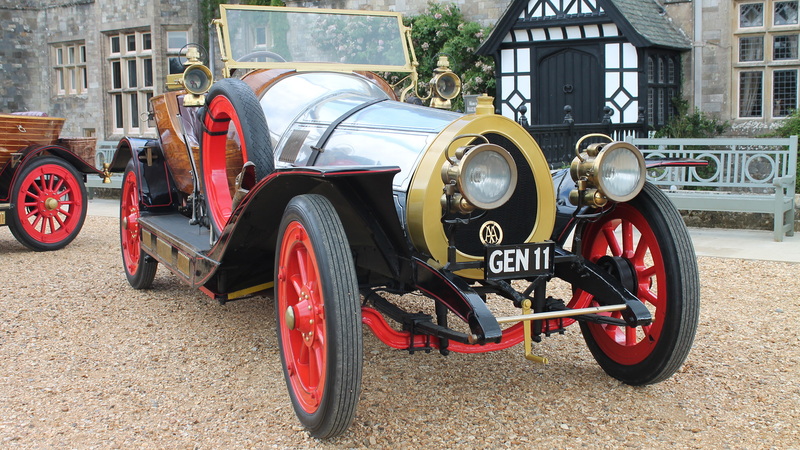 Dubbed Chitty Bang Bang because of the noise the cars made at idle, the moniker was adapted to suit the book and the star car built for the movie. 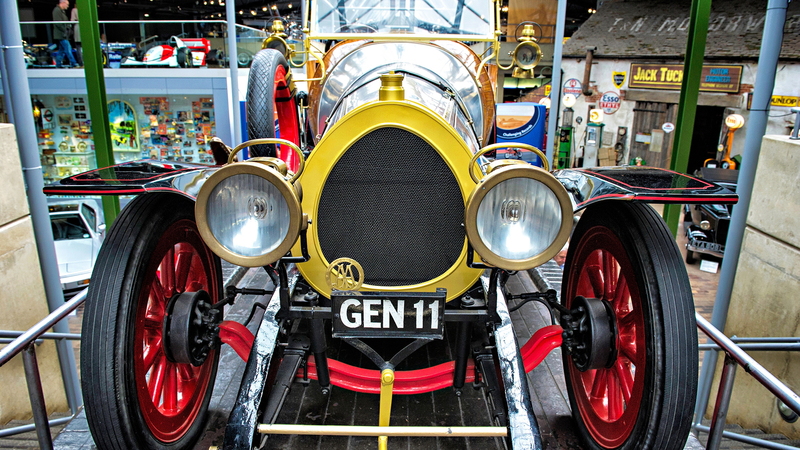 In the film, the Chitty Chitty Bang Bang car is able to fly, hover over water, and perform all sorts of downright magical acts. Six cars were built for the film, and one of them is on display in the museum. Outside the entrance to the museum sits a replica of the film car, and it's being used to shuttle visitors around for occasional short rides. Additional items on display include the original exhaust and hood strap from one of the Count's race cars, first-edition copies of Fleming's novel, and a host of other memorabilia associated with the film. The exhibit opens October 20 and will run through November 3, 2019. 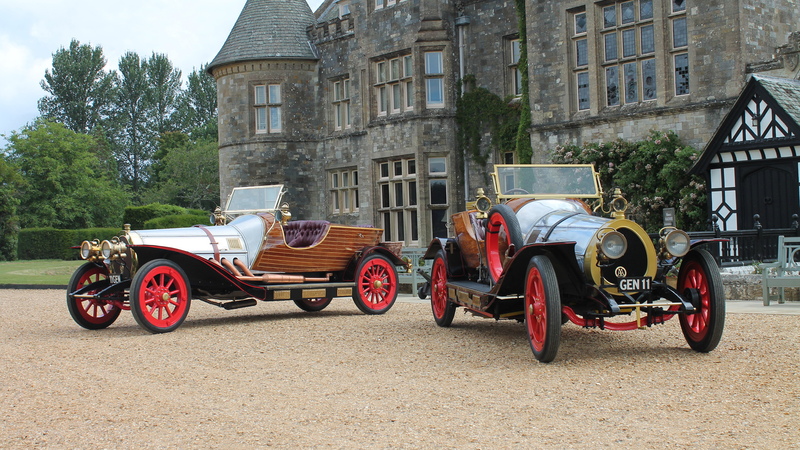 That should afford Chitty fans plenty of time to plan a trip to Bealieu. If you plan the trip right, the museum also plans a historical presentation of Aston Martin and a Jaguar anniversary club drive. Perhaps the fall of 2019 is a smart time to visit the United Kingdom.